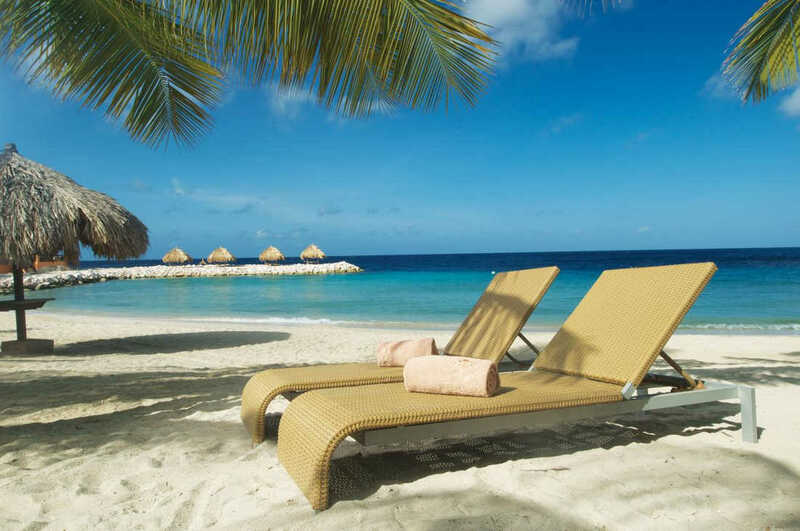 In the southern Caribbean Sea, located just off the Venezuelan coast, lies an island paradise known as Curaçao. This Dutch Caribbean island is known for beautiful beaches, hidden coves and coral reefs rich with marine life. 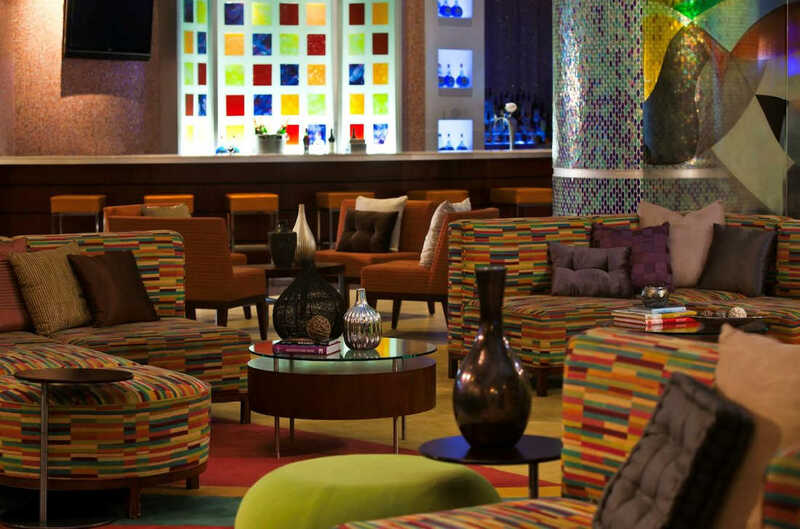 The hidden gem sets itself apart from neighboring tourist hub of Aruba with a unique blend of Creole, Dutch and Spanish cultures. In fact most Curaçaoans people speak multiple languages, including Dutch, Spanish, Papiamento, the local creole, and English. 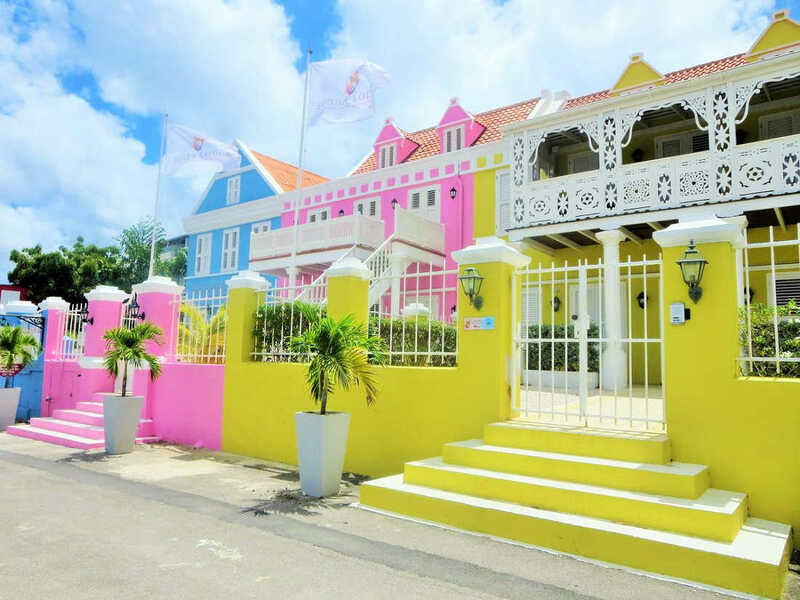 Curaçao’s capital city, Willemstad, a center of both culture and business, is the epitome of what the island stands for: a hearty mix of Dutch culture mixed in with Spanish flair. 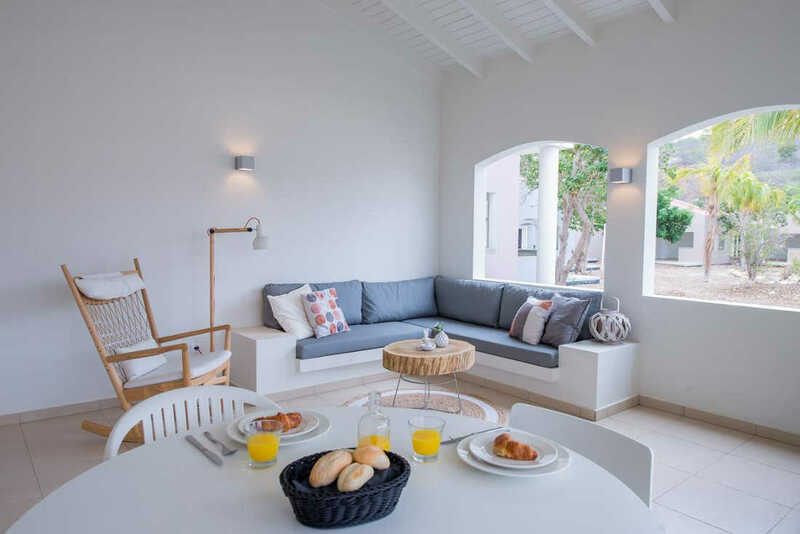 Both Spanish and Dutch architecture is evident, in an array of bright tropical colors, a direct reflection of the diverse influences throughout the centuries. 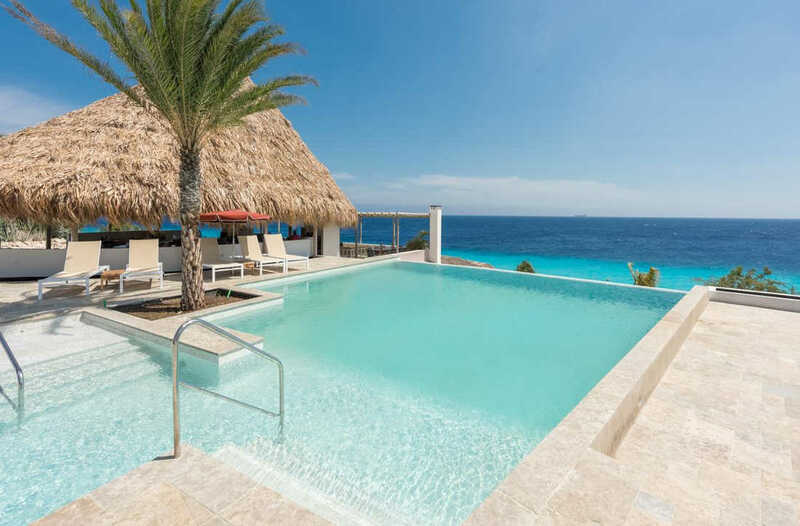 Let’s take a look at that what Curacao has best to offer for an affordable luxury holiday at the beginning of July 2018 (prices are based for a 7-night stay at four and five-star hotels for 2 adults between July 1st and July 8th). 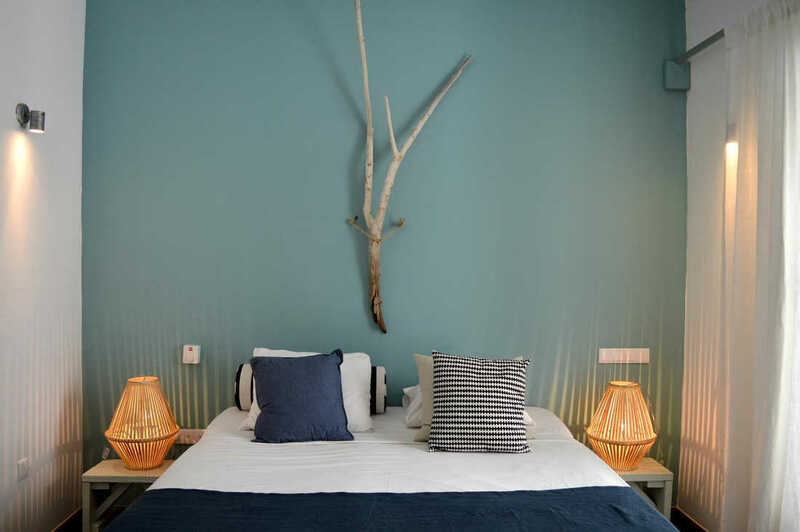 Boutique Hotel’t Klooster is a small-scale city hotel for short and long stays and is located in the beautiful neighbourhood Pietermaai District. 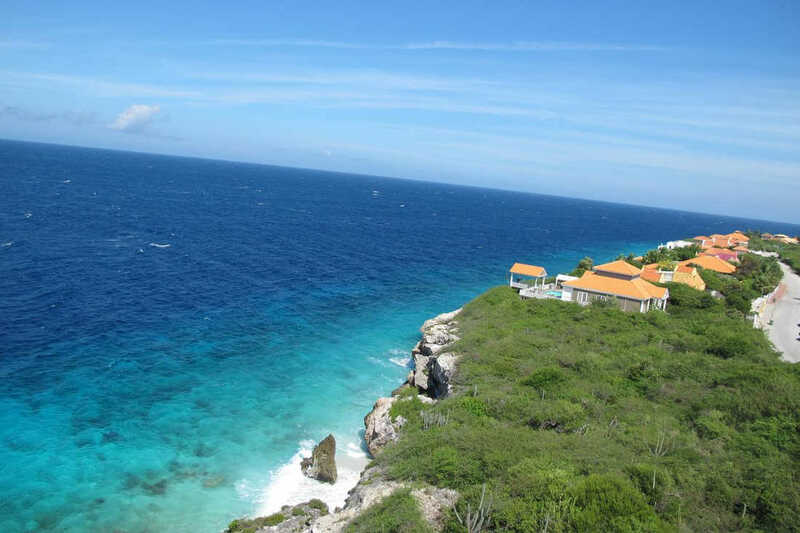 We offer an oasis of piece in a monumental building, an ideal base from which you can easily discover Curaçao. 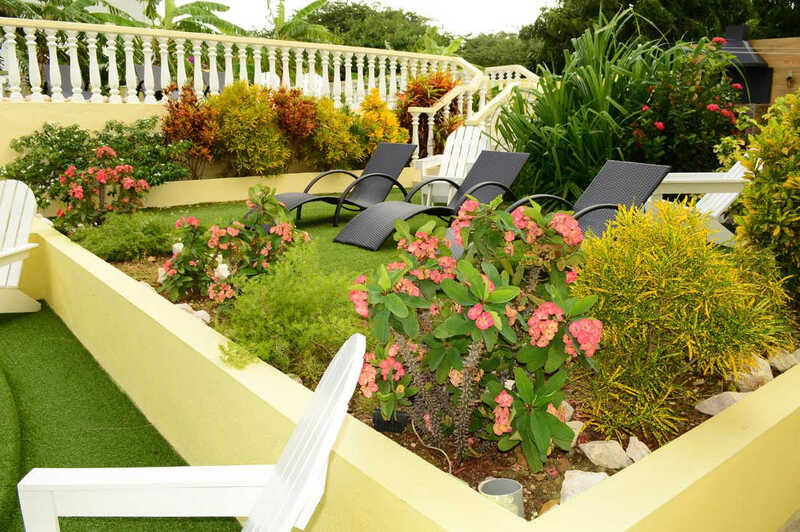 At Adonai Hotel Boutique you will be within walking distance of Jan Thiel Beach and Fort Beekenburg. 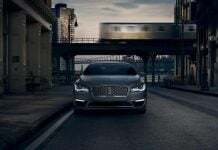 Highlights at the hotel include a casino, a restaurant, and an outdoor swimming pool. 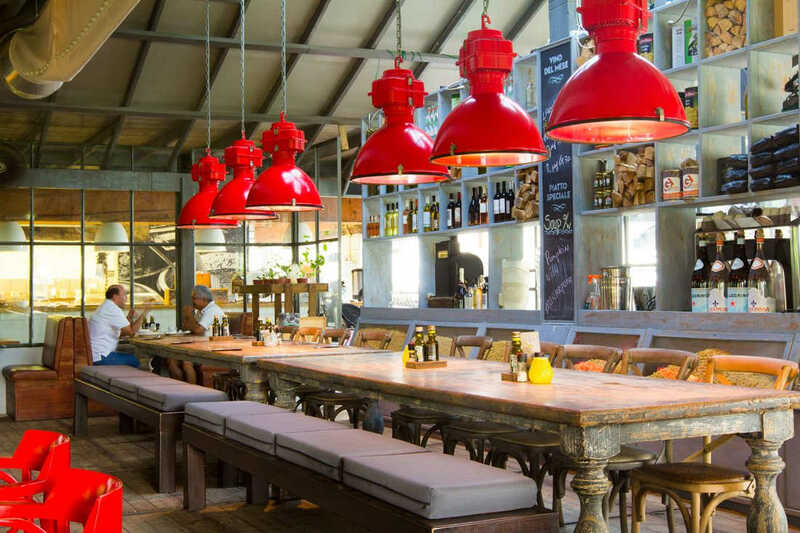 The restaurant serves international cuisine and is open fro breakfast and dinner. 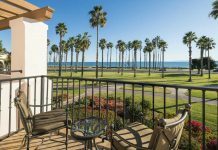 There is also free self-parking and a convenient beach shuttle. Places within a 15-minute drive of this 4-star hotel include Mambo Beach and Zuikertuin Mall. 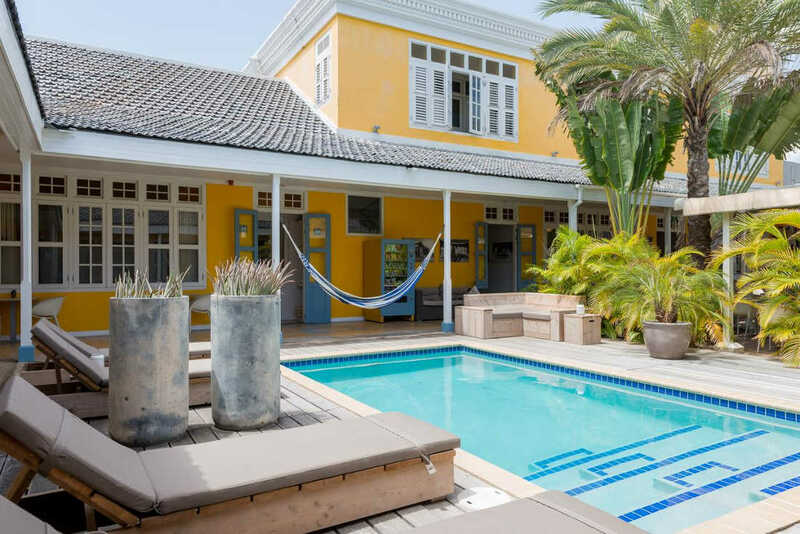 A unique and exclusive boutique hotel located in the most important financial district of Curacao, within walking distance of excellent restaurants, shopping centers. 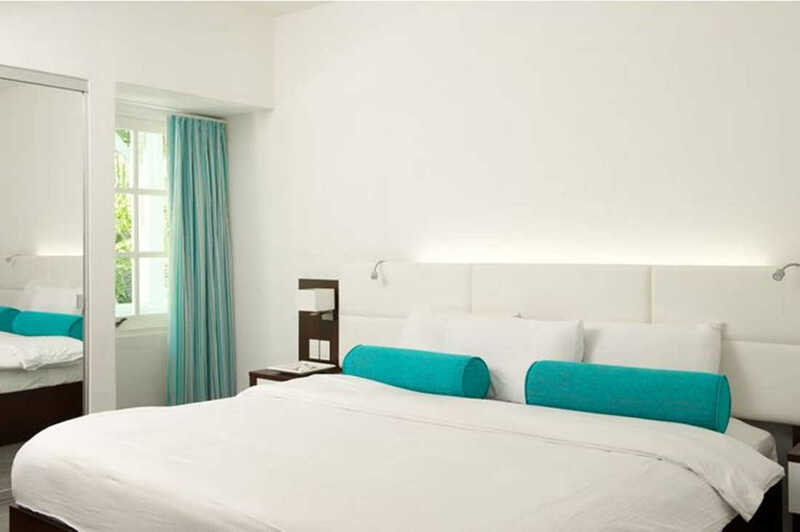 They offer a total of 98 spacious newly renovated rooms with in-room facilities such as free wireless internet. 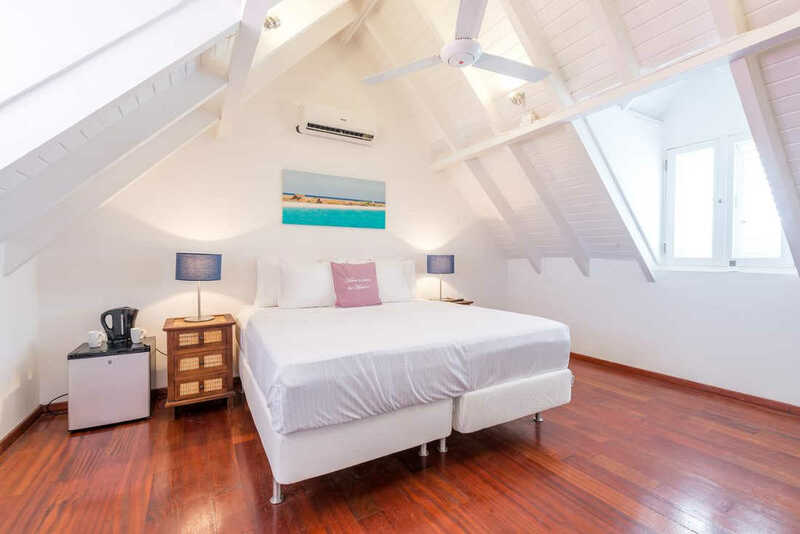 The Bayside Boutique Hotel is a luxurious and exclusive “boutique hotel” with its own restaurant situated at the beautiful Blue Bay Golf & Beach Resort, just 50 meters away from the gorgeous beach. 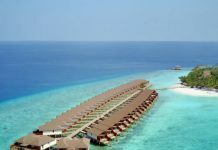 The resort boasts an 18-hole golf course, a beach store, several tennis courts and restaurants, a diving school and a playground for the children. 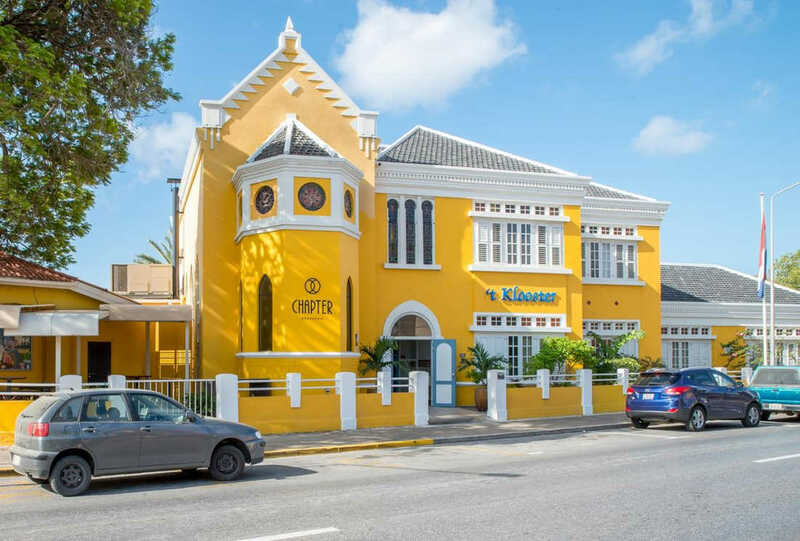 The hotel is located between the airport and the center of Willemstad, which are both just 8 minutes away by car. 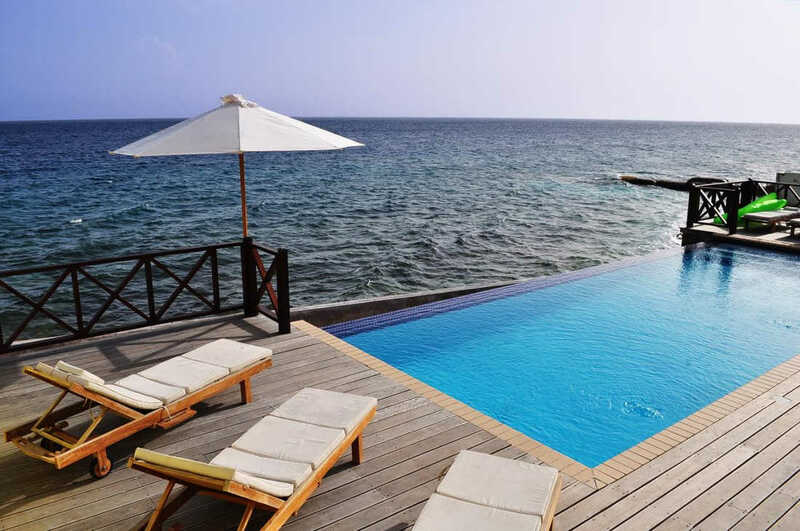 The former Habitat Resort is completely renewed, overlooking the blue Caribbean Sea with a 3 kilometer extended coast. 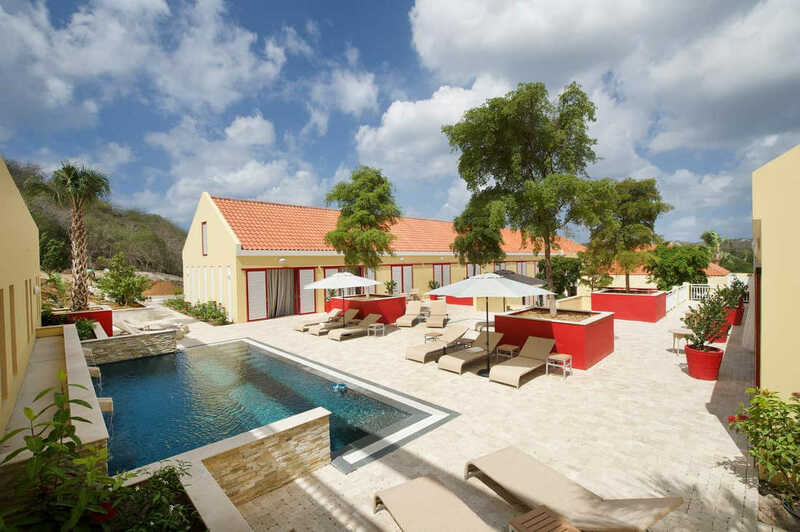 The resort is very spacious and is situated in the middle of the beautiful nature area on the idyllic south coast of Curaçao. With its sunny climate, azure sea and peaceful beaches this is the perfect destination for beach lovers and divers. 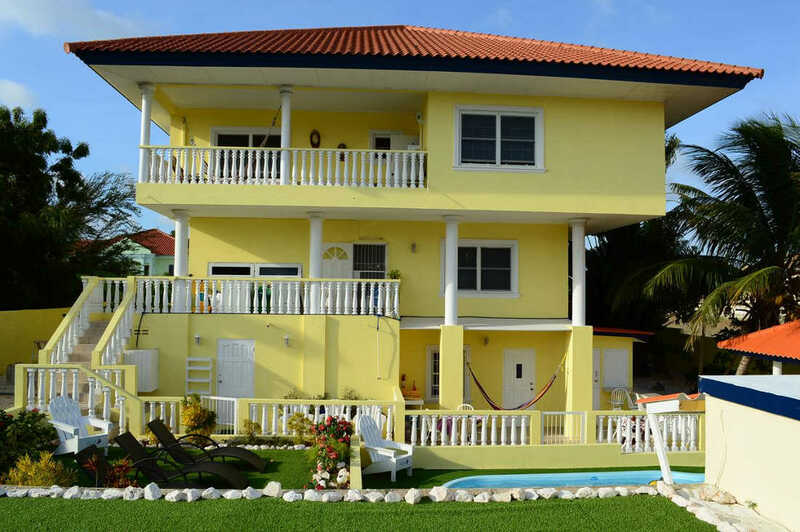 Scuba Lodge is ideally located if you are looking for a base to discover the best of Curaçao. 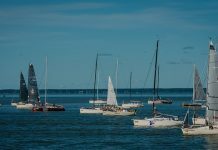 The accomodation is situated right next to the ocean, and is just a short walk away from tourist attractions such as the Queen Emma Bridge, Plasa Bieu, and De Handelskade. 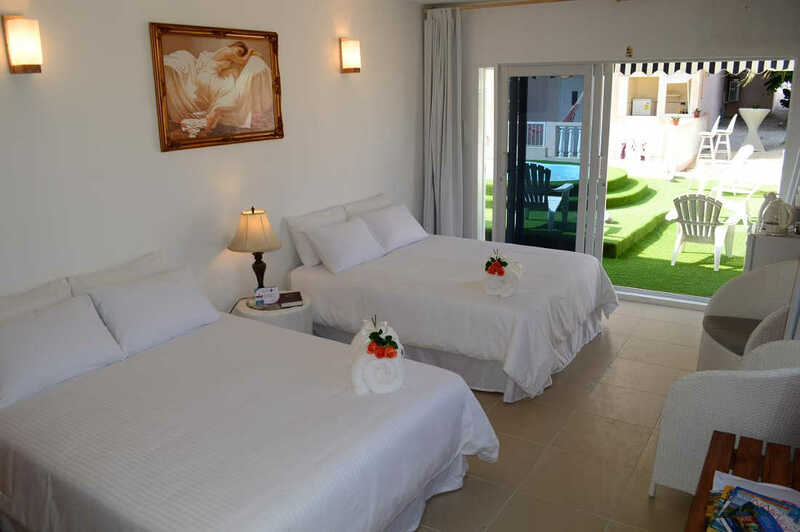 Scuba Lodge consists of 28 unique rooms and 11 apartments. 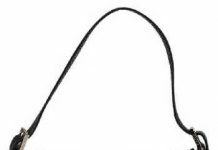 Whether you’re new to diving, or an experienced diving enthusiast, everyone is welcome here. 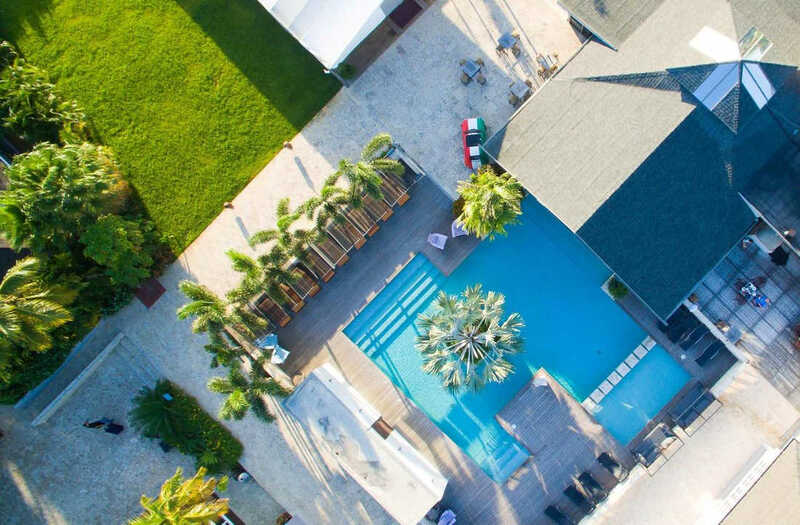 This Caribbean resort has it all: pristine beaches, a refreshing pool complex and exciting underwater adventures for diving lovers. 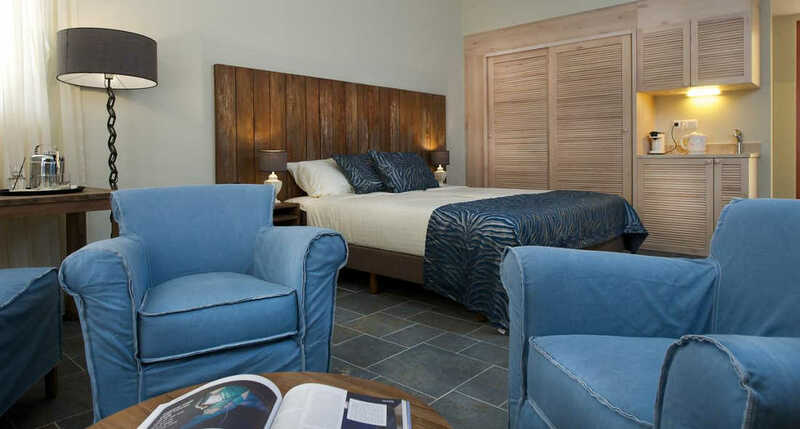 Their rooms and suites are carefully decorated to honor the island’s natural beauty and all feature private balconies. 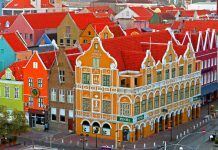 Take the hotel shuttle to close-by Willemstad for a day of shopping, dining and historic heritage. 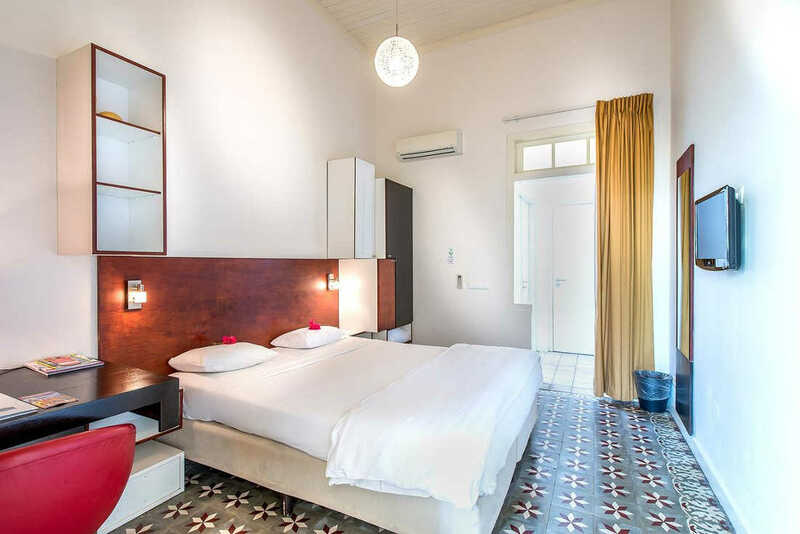 BijBlauw is an intimate hotel located in two gorgeous 20th century monumental buildings. 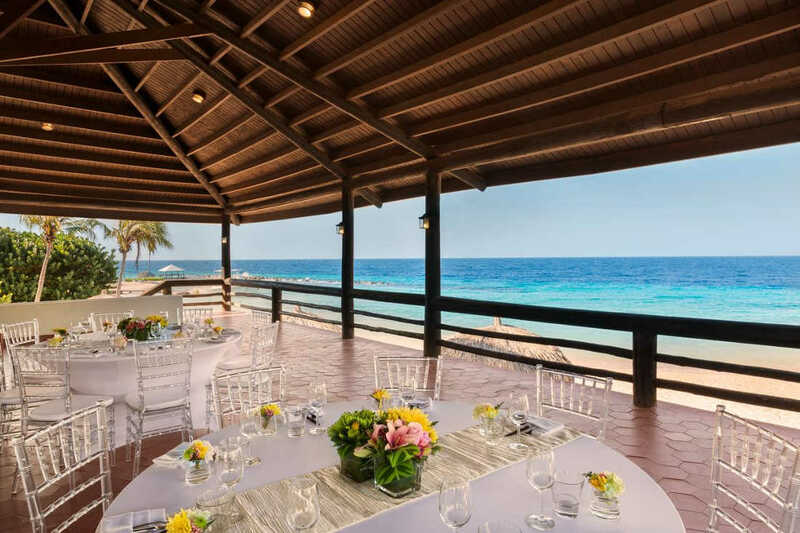 Overlooking the Caribbean Sea, you can enjoy a delicious breakfast, lunch or dinner on their oceanfront terrace. 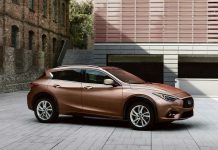 This is also the ideal place to enjoy the sunset with a good glass of wine. During the day and evening, you can walk through Pietermaai exploring the cozy streets and intimate establishments of neighborhood. 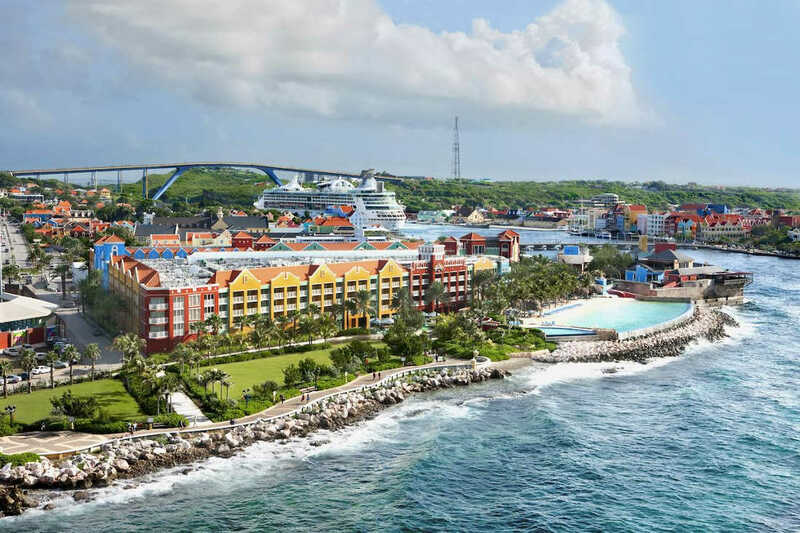 Nestled in the heart of historic Willemstad, the Renaissance Curacao Resort & Casino delivers everything you need for a spectacular visit. 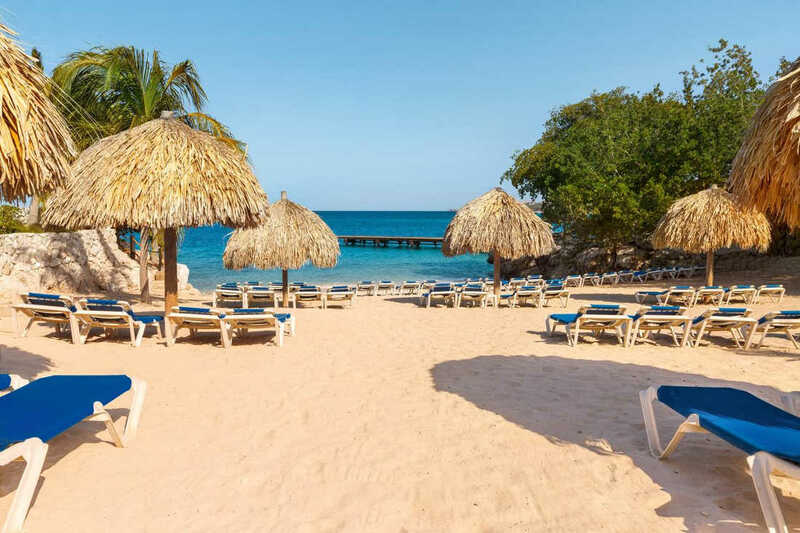 You’ll find our hotel on a beautiful private beach, moments away from popular area attractions like Christoffel National Park, the Sea Aquarium and Curacao Museum. 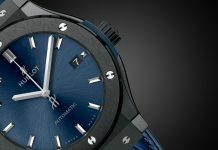 Enjoy a swim in their infinity pool, a workout in the gym or a day of relaxation on their beach. And be sure to stop by the resort casino for a night of excitement. Enjoy beautiful beaches and crystal clear waters. The island is an ideal location for a relaxing beach vacation, without having to fight through throngs of tourists. Almost all beaches are located along the sheltered southwestern coast where the waters are calm and crystal clear. 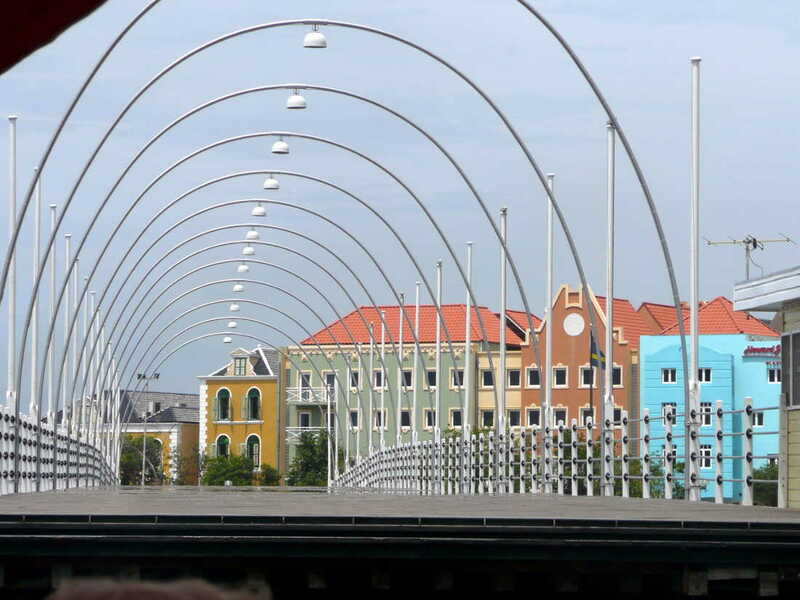 Visit Willemstad’s old town and pier. 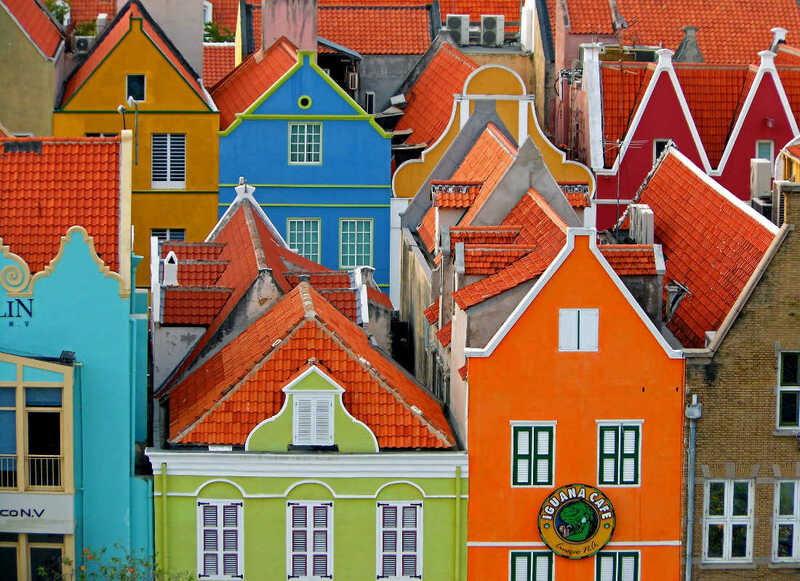 Willemstad is the island’s capital city and its a must-see for architecture lovers. The old town and harbor entry is a designated UNESCO World Heritage Site with a mix of Dutch, Spanish and Portuguese influences. Take a stroll on Queen Emma Pontoon Bridge. The famous Queen Emma Pontoon Bridge is a must see attraction as not only is this magnificent structure illuminated in magnificent colors in the evening, it also plays host to the floating market. Here vendors pull their fishing boats directly up to the canal and sell fresh produce from neighboring Venezuela under covered market stalls. Enjoy Curaçao’s Nightlife. Visitors to the island can end off a day of snorkeling by checking out Curaçao’s nightlife, a mix of jazz lounges, salsa clubs and beach bars. Snorkeling and diving. 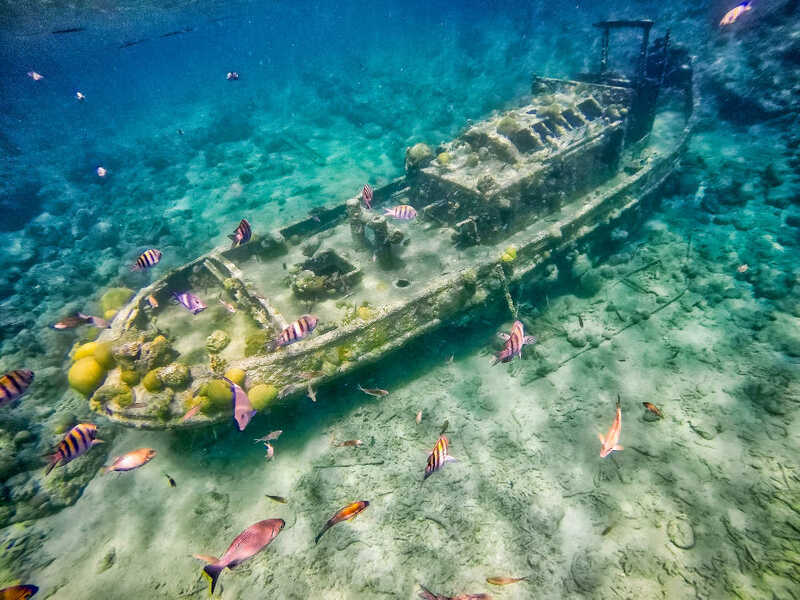 Curaçao has been named among the world’s top destinations for scuba dividing by the Scuba Diving Magazine and for good reason. 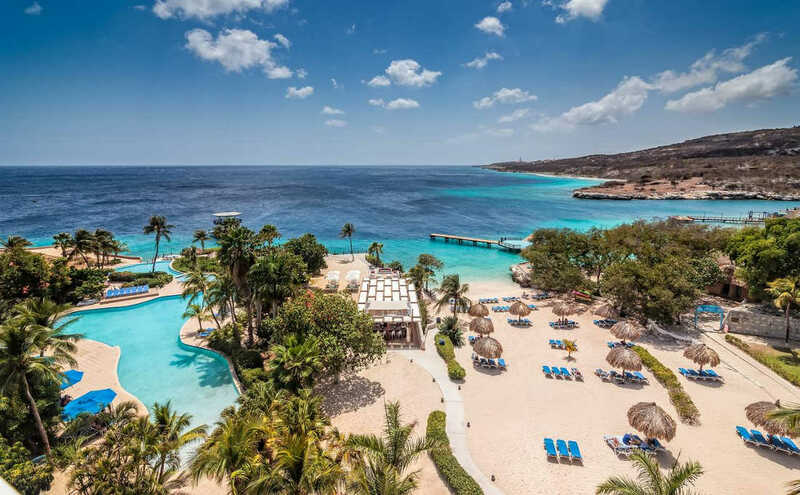 The island offers 40 different snorkeling and diving areas with Klein Curacao, an uninhabited island among the favorite snorkeling destination. We’ve labeled these hotels as affordable luxury resorts based on the prices available at the time when this study was compiled. The study was compiled end of April 2018 and prices are based on a 7-night stay for two adults (no children).